NITRO PINBALL DEMO SALE on NIB Pinball Machines starts now! 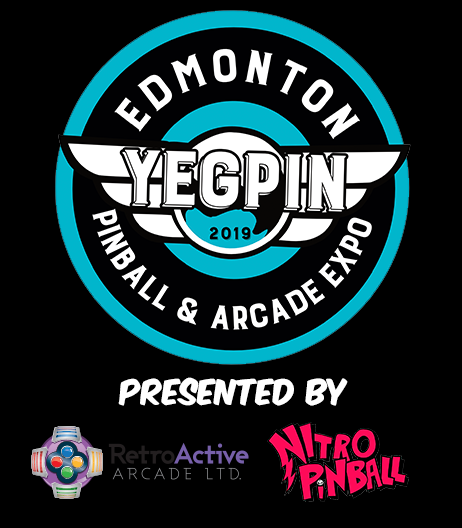 Now until April 1st, 2019 take advantage of this sale on BRAND NEW Pinball Machines to be used as donor games during YEGPIN, April 26-28, 2019 in Edmonton, AB. This is a limited time offer, the sale will end on April 1, 2019 – So get your orders in today. It is first come, first served. And only on these demo titles. CASH PRICING IN ADVANCE ONLY. Credit Card Fees Not Included. You will not be able to remove your game until end of the show Sunday, April 28 at 4:30pm. Purchases after April 1, 2019 WILL NOT qualify for donor rewards. Purchases at the show WILL NOT qualify for donor rewards. The sale is between you and Nitro Pinball.